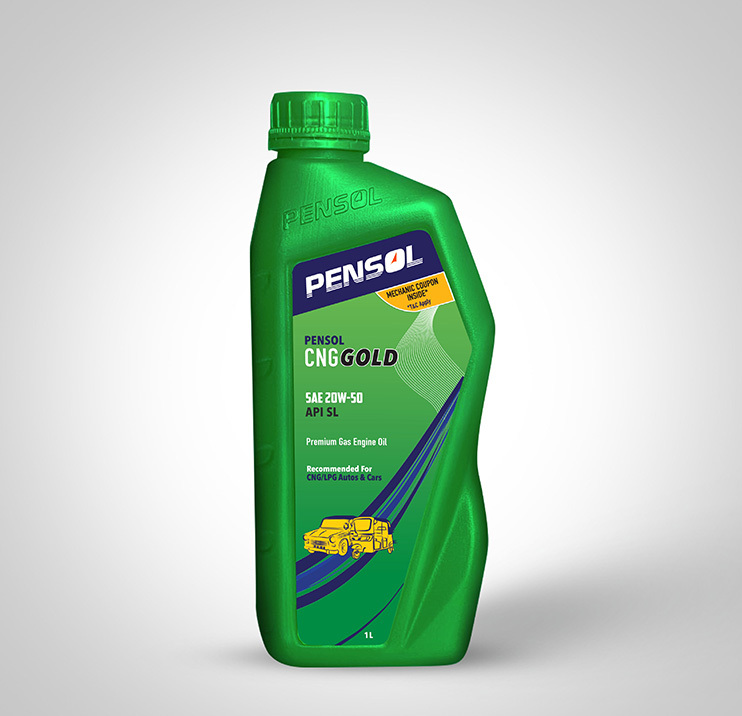 PENSOL CNG GOLD is specially developed for vehicles running on environment friendly CNG and LPG fuels. It is blended with a special additive package to provide superior protection to engines against wear & deposits provides outstanding engine cleanliness and dissipates heat to keep hot running gas engine cool. Its new generation formulation technology is recommended for all types of CNG / LPG driven vehicles like bus, truck, auto rickshaw, car etc.